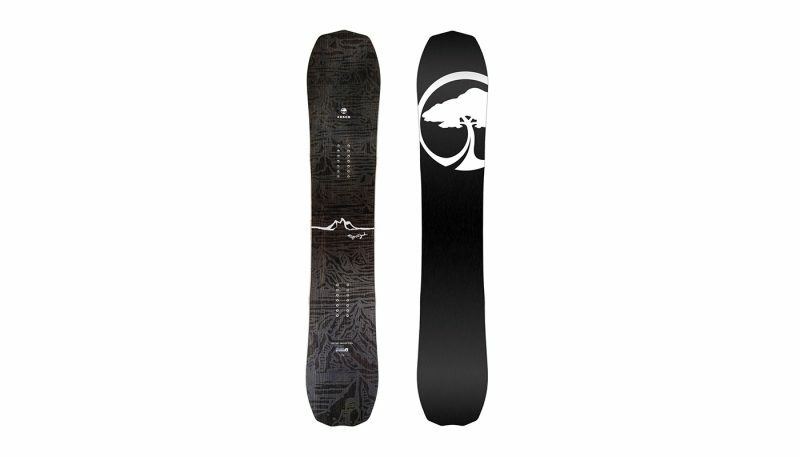 The amount of snowboards on the market is dizzying. Many manufacturers make a dozen or so boards and many make many, many more. Read the marketing materials and they all seem to say mostly the same thing. 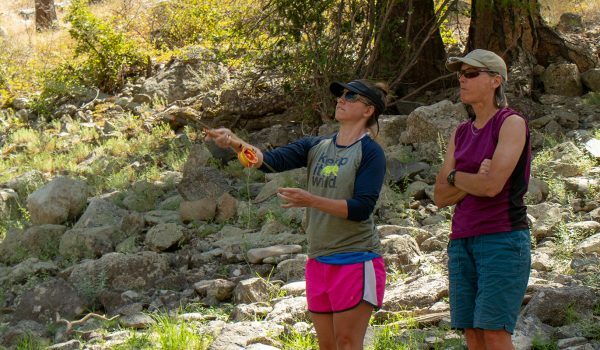 Take a medium dive into research and you might end up more confused than you were when you started. We tested about 15 boards before deciding on the six we ended up testing. Our testing team of one rode these boards for 32+ days in the Eastern Sierra, mostly at Mammoth Mountain with a few days in the backcountry as well the occasional day at June Mountain. And even a few days at Squaw. Last year’s record winter at Mammoth — the lifts ran daily until August 6 — provided the opportunity to ride in fresh pow, chopped up crud, perfect groomers, and bulletproof hardpack that gave way to spring slush. Although there’s no dominant trend in snowboard design for 2018 — most decks are still a mix of traditional camber and reverse camber. The differences in these hybrid camber profiles is proportion. Some have more reverse camber than others—a.k.a. reverse dominant, providing a looser ride. Others have more traditional camber—a.k.a. camber dominant providing a more responsive ride. For you, the rider, nailing down the “best” will require you to figure out what you’re looking for. The GNU Space Case is unlike all the other boards in the test thanks to the asymmetrical, all mountain shape. 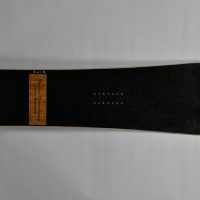 The heel-side edge of this American-made snowboard is shorter than the toe-side edge to maximize the different biomechanics of a heel-side turn vs. toe-side turn. Although GNU makes a few asym boards, it’s not as extreme as the stance-specific Zoid (available in regular and goofy models), a board we reviewed, love, and still has a place in our quiver. Softer than other boards in this test, it’s for riders who love carving turns, making lots of them, and utilizing the whole hill as a terrain park. 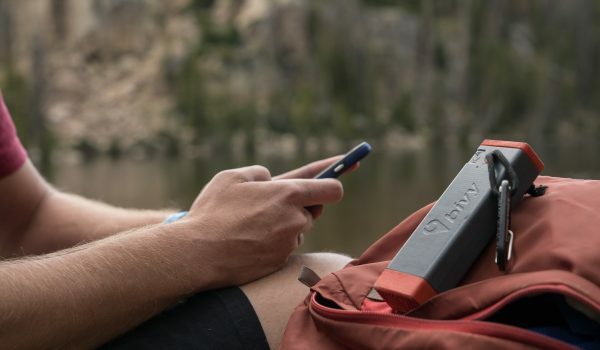 The Lib Tech EJack Knife is built for going big and pushing your limits. Eric Jackson’s pro model, who often goes by “EJack” — thus the name of the model — loves steep fall lines and launching off side hits, lips, and drops. And if you go from powder to chunder, no problem: the EJack Knife can handle it if you can. The Arbor Bryan Iguchi Pro Camber is for serious riders who likes going fast and taking chances. With a traditional camber, it’s the most responsive board in the test and has tons of pop. Whether you’re chasing powder off-piste or railing groomers on the corduroy, the new Burton Burton Deep Thinker makes days in the mountains better. 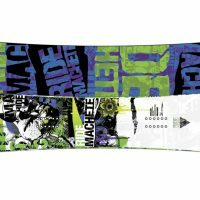 The directional camber is responsive without being catchy, carbon strands plus the hybrid camber profile add tons of pop for park fun and side hits, and innovative edges grip the ice. 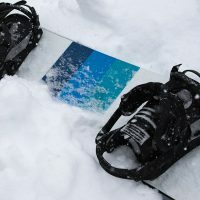 Whether you’re finally riding intermediate trails with confidence or you’ve been snowboarding for decades—riding just about everything on the mountain—you have to check out this year’s batch of all-mountain snowboards. 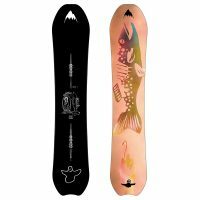 Our selection of all-mountain boards run the gamut of short surfy boards that are great for fun days on the hill and ideal for folks who want to make a lot of turns, love to make slashing turns all the way down the hill, and make short work out of powder days. There are also pro models that are used by some of the best riders in the sport. 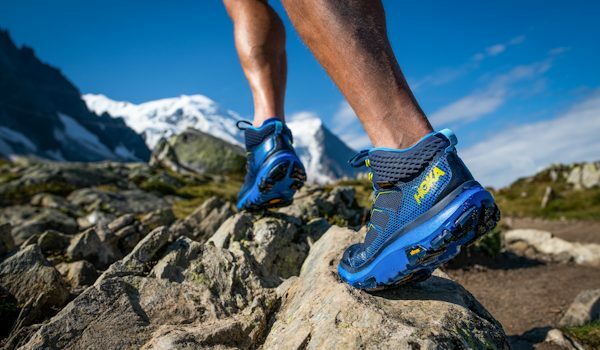 Some of these are aggressive and stiff—for snowboarders who ride every run like it’s their last. 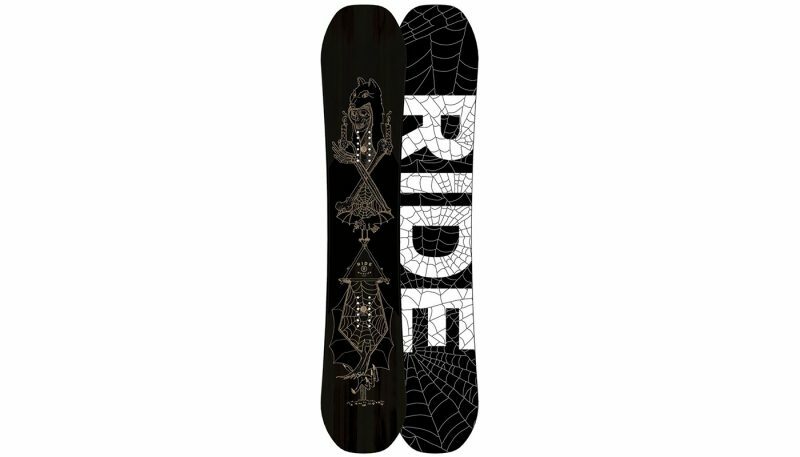 There’s also a board that’s a little softer, perfect for lighter riders, and those who don’t equate stiffness with high performance. Before you find the perfect board, you have to figure out what you want. Exactly what you want. Sure, most of us would love a board that does it all perfectly. But the best boards are the ones that are good for the conditions you ride on the regular. 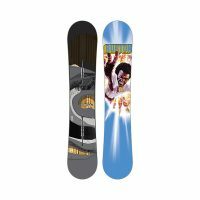 We have selected snowboards with retail prices between $450 and $600 from six manufacturers, including companies that have been around since day one or close to it, as well as a company that got its start in the ski world. When assessing all-mountain snowboards, we were mindful of how much technology the board offers and how that translates into a better riding experience. 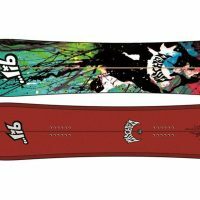 With a few exceptions, especially custom boards by boutique builders like Franco Snowshapes and PowderJet Snowboards, these boards live in the low/mid to high price range. Unlike bicycles, the price difference between value-oriented boards and high-end boards is only about $200. Low-end offerings usually start at about $400 — at least for all mountain board, park-specific boards can be less — and the high-end boards live in the $600 neighborhood. 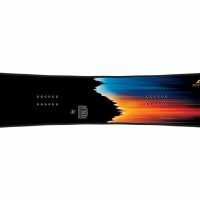 The lower-end benefits from trickle-down technology of an exciting decade-plus of hybrid camber technology — where the board contacts the snow — as well as shaping tech that determines how the board is designed to turn. More expensive models are often lighter, burlier, or a bit of both. 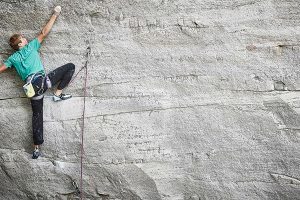 The higher end often has more tech embedded in the board that’s invisible to the naked eye, at least invisible to those who haven’t taken a saw to their board. When it comes to how a snowboard handles, response, predictability, and ideal speed are big factors. Response is how quickly a board reacts. And although some folks initially the think that the quicker the better, that’s not the case for most. A board that’s very responsive can be tough when you get tired and/or a little sloppy. Same goes for less advanced riders. Response is very much a question about precision. 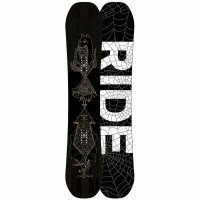 A board that’s insanely responsive is great for riders looking for that or who depend on response in extreme situations: riding no fall zones (where a fall can be debilitating or even fatal) or railing runs at the absolute limit of your ability. 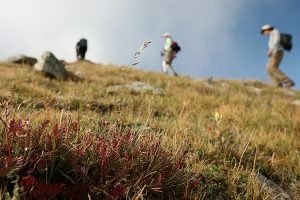 Because blowing an edge at more than 60 mph can send you careening towards trees, cliffs, or rocks, without the ability to avoid these obstacles. As a rule, more camber translates to better response. 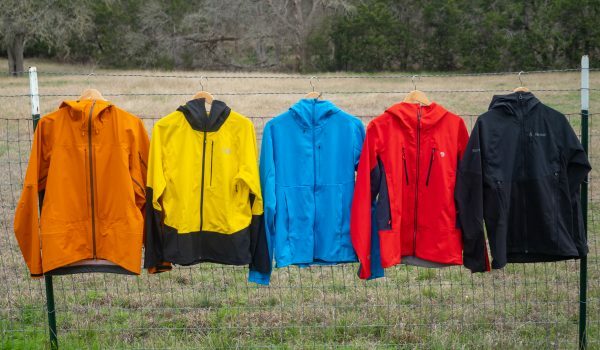 Most of the pro models in this test are the most responsive. 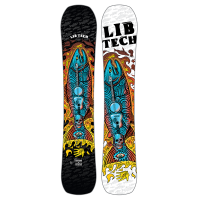 The Arbor and the Lib Tech are at the top end of response with Burton Deep Thinker not far behind. The GNU was the happy, ideal medium for most. 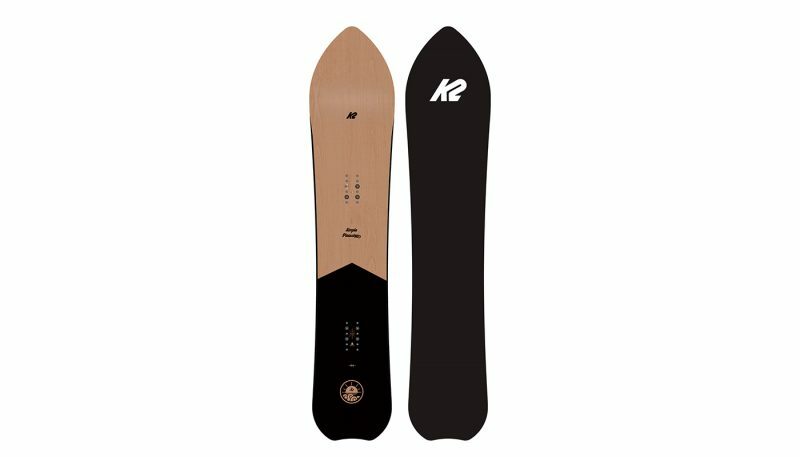 The short and stout K2 can turn tight but is slower edge to edge. The Burton Deep Thinker and the GNU Space Case tied for top honors in handling. 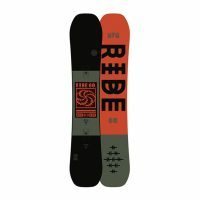 The Burton features directional hybrid camber — traditional camber that’s set back, with an uplifted nose — the deck is firm without being insanely stiff and loves high speeds. It’s ideal for Burton’s stylish pro, Danny Davis who rides this board with aplomb. 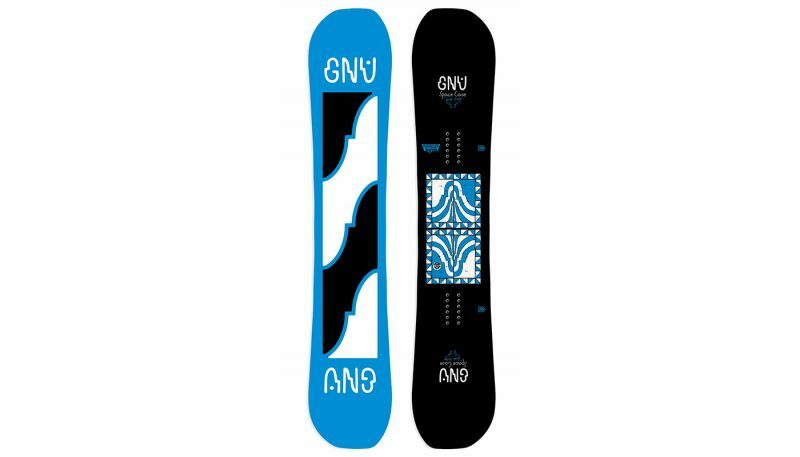 This directional hybrid camber, matched with a narrow waist, plus a deep sidecut makes for a board that’s great for railing fast giant slalom-type turns on the groomers or for the skilled, tight slalom like turns. Although you can ride it switch, it’s not designed for riding switch all day long. The Space Case is a different beast altogether thanks to its non-symmetrical shape. 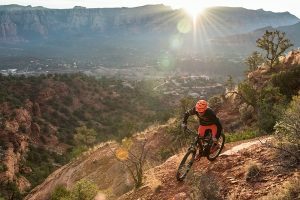 Asym tech helps all the most experienced riders lay down better turns thanks to biomechanics. 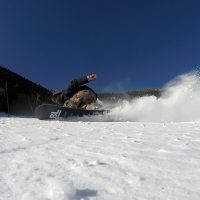 The heel-side edge of the Space Case snowboard is shorter than the toe-side edge to maximize the different biomechanics of a heel-side turn vs. toe-side turn. 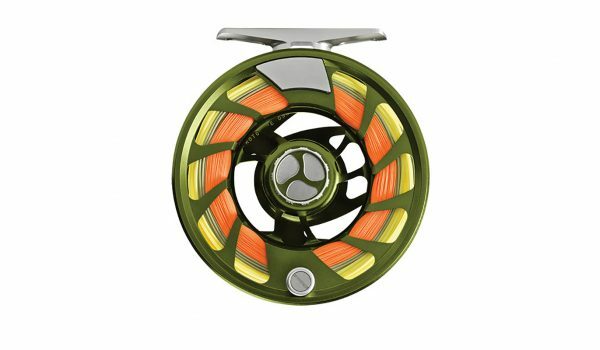 The hybrid camber is playful and the narrow waist helps transition from turn to turn quickly. So, if handling is your biggest concern, both of the Burton and the Space Case will serve you well. During non-testing time, they were our go-to boards. But, we went with the Space Case more often because it’s slightly softer and more playful. Although most riders will recognize a board’s responsiveness first, pop and energy is a close second. Pop helps you get the board off the ground. Load up the tail and launch of a jump or lip and the pop launches you, providing amplitude to your riding. Energy is the turn version of pop, helping the rider execute turns. Flex is also a part of the equation. A stiffer board will require more power to initiate a turn, and therefore be tougher for less advanced riders, but hold a better edge. A softer board is easier to turn on and more comfortable and lower speeds, similar to suspension in a car. A Jeep is fun to cruise around at slow speeds, but can get a little squirrely at higher speeds. A sports car or supercar is not much fun for tooling around town because you feel every bump. That said, an advanced rider can often handle a lighter board at higher speeds. But there’s a reason downhill ski racers and riders who only go fast choose stiffer decks. They’re better suited to the job. 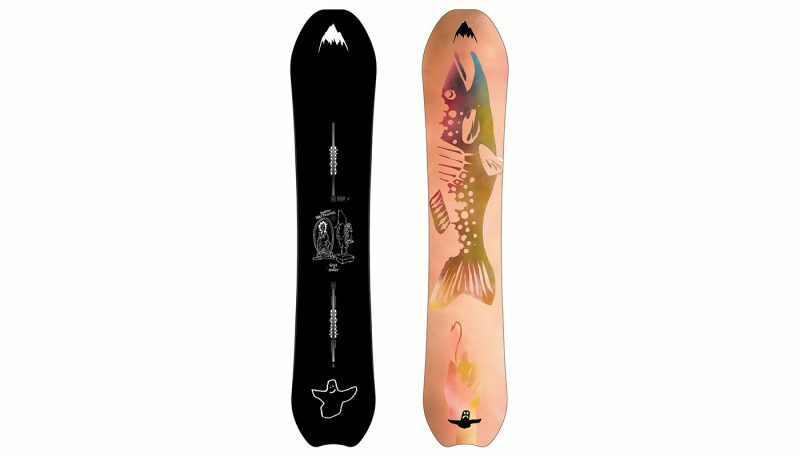 The Burton Deep Thinker earned a 9 and was the winner in this category. Carbon embedded in the fiberglass matched with this aggressive hybrid camber profile translates into a board with lots of energy. That’s a good thing. With the high-tech mated with updated technology of yore, the Burton Deep Thinker is a powerful board. Great for jumps and ollies as well as railing massive turns. 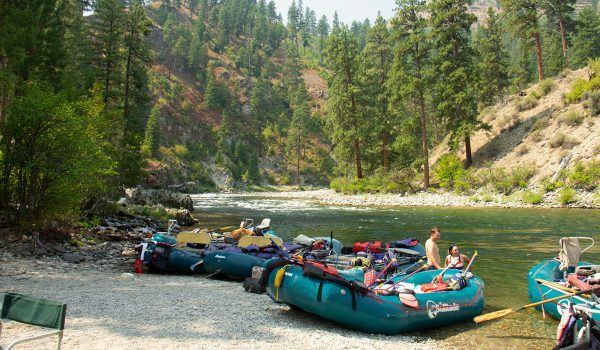 Anyone who has worked in outdoor retail, but especially the bike, ski, or snowboard world, has asked one question for than any other: what do you want to use it for? And most have heard one answer more than any other: a little bit of everything. That’s seldom the case. So, dear reader, please give this query some thought. Sure, most of us would love a board that does it all perfectly. But the best boards are the ones that are good for the conditions you ride on the regular. If you live in or near a mountain town and can sneak out for fresh storms and powder days, you probably want to take that into account. 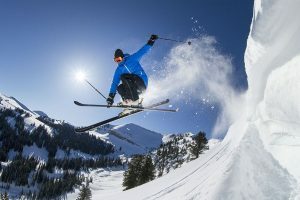 If you’re a weekend warrior, and only get a handful of powder runs per year, because most mountains are “skied out” within hours on a powder day, powder performance is less important. GNU’s Space Case earned a perfect 10 in versatility. The Space Case lives halfway between medium and stiff. As one of the softer boards in the test, it’s a little more playful, making it more fun more mellow runs. For going fast, it handles speed well but also allows for sweet turns. It’s also very good in the park, just one notch down from its more park-oriented brother, and Forest Bailey’s other pro model, the Head Case. 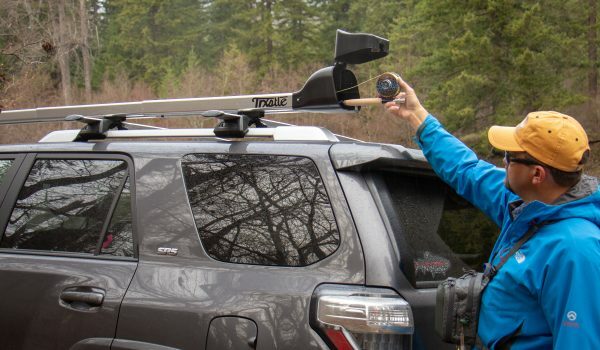 Edge hold is all about maintaining an edge in slick conditions. 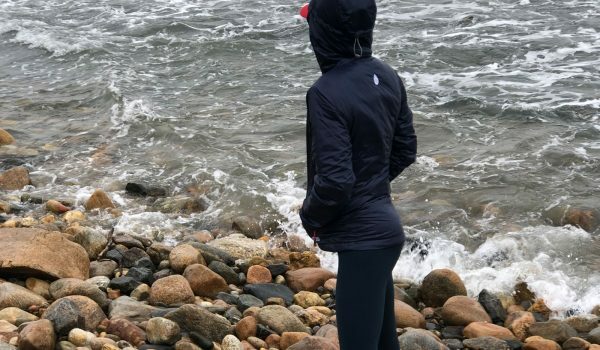 “Icy” is relative: what they call ice in Jackson is different than what they call it in Killington. 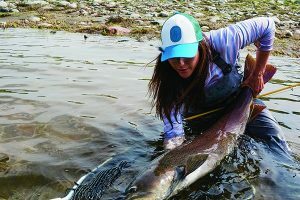 You can’t buy skills, but extra tech sure can help. 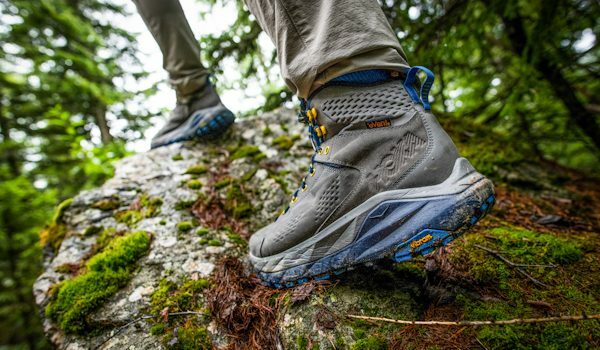 Mervin, the parent company of GNU and Lib Tech, revolutionized edge hold when they introduced Magne-Traction in the aughts. These seven serrations on each edge set the bar for edgehold. And Mervin still does it better than anyone. Both the EJack Knife and Space Case earned perfect scores. Gnu’s parent company, Mervin Manufacturing, is based Washington. Their boards are made in the U.S. by, they joke, “snowboarders with jobs.” Handbuilt, Mervin decks have a strong track record of durability. Some of ours are almost 10 years old. 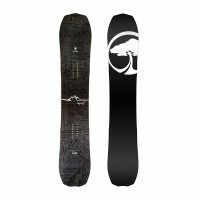 Since they don’t have to be shipped from Europe or the Far East, their carbon footprint is lighter than the majority of snowboards on the market and almost all mass-market (a.k.a. non-boutique) boards. 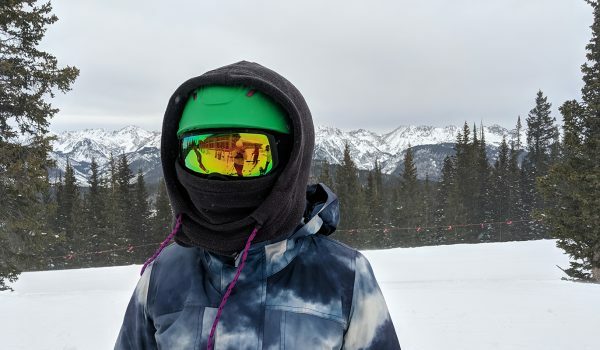 Mervin has been leading the charge in green manufacturing in snowboarding for at least a decade. Their bio-plastics are made from castor beans instead of petroleum. They also use soy-based sidewalls as well as renewable forest products for cores. 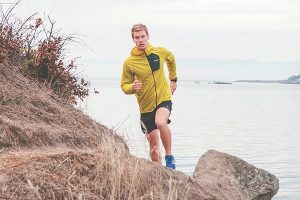 Built in Washington, they have a low carbon footprint when it comes to delivering boards to North American customers: no overseas shipping required. And the craftsmanship is top notch. Mervin does an awesome job with quality control. 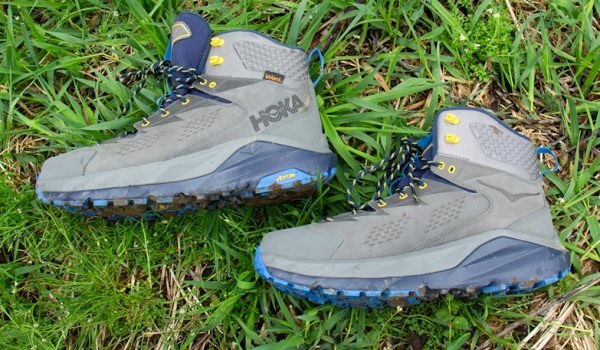 And it might help, tough to quantify, that they’re made by fellow snowboarders. Not a lot of other shops do this on a mass scale. Only Never Summer come to mind. The oldest boards in our quiver are Mervin made. Although they’re dinged and feature a few base shots, they’re still performing. 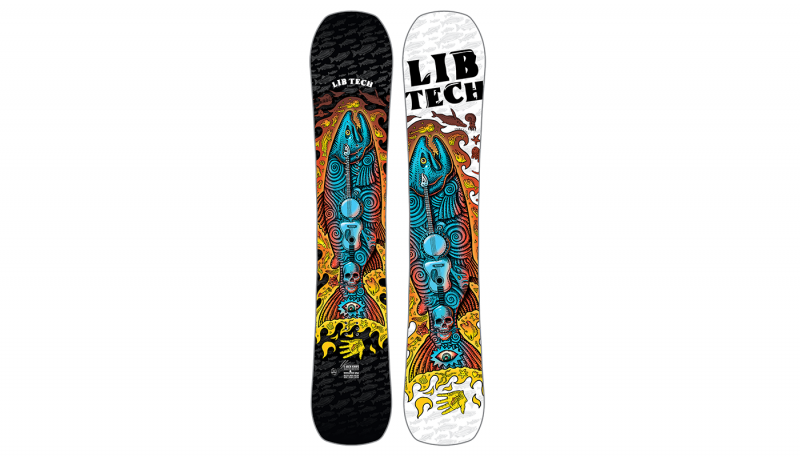 Lib Tech boards don’t have full-wrap edges, something some critics believe to make the board less durable. But, no one told our rock board that. That’s why both the GNU and Lib Tech earned perfect scores. Burton was next up with an eight. Built overseas, Burton’s craftsmanship is solid. 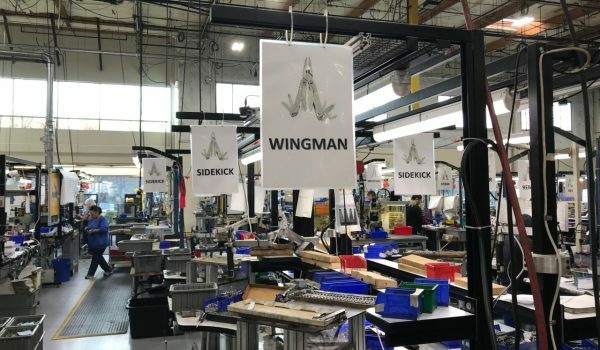 Burton also has a big goals “100% Fair Labor Association compliance in our factories by 2020 will mean that every single person making our product works in safe, healthy, and environmentally friendly conditions.” Burton HQ in Vermont also has multiple green initiatives. These include composting stations, and organic and/or local drinks like coffee and kombucha. 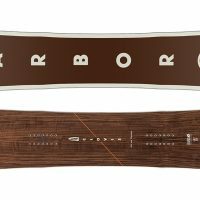 Burton uses sustainably harvested wood for their cores.